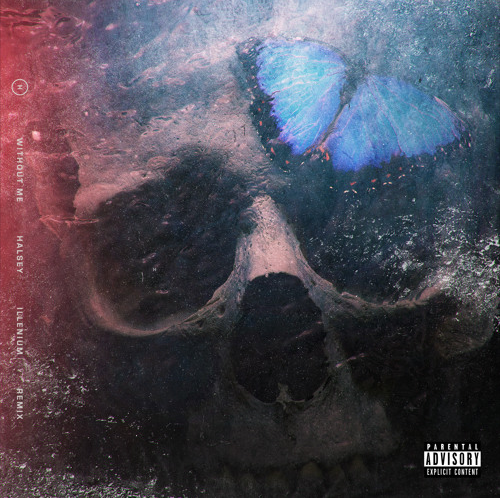 His highly anticipated remix of Halsey is finally out NOW! 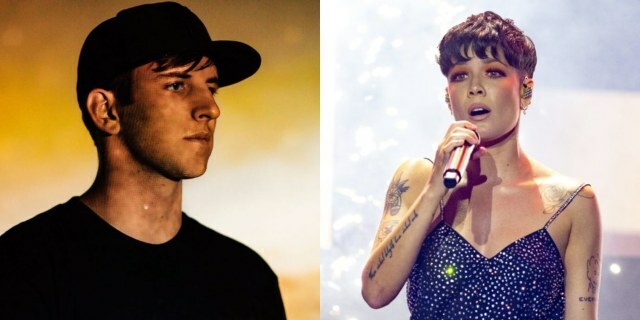 Illenium delivers on his magical rendition of Halsey‘s mainstream hit “Without Me“. Her single is currently climbing the Billboard Hot 100 charts, already sitting at No. 4, and is expected to keep climbing the charts with the extra boost this Illenium Halsey remix will serve. Crank that volume, press play and let Illenium’s official “Without Me” remix hit you hard in the feels! Illenium‘s signature future bass sound lays the framework for his take on “Without Me,” supplemented by cymbals and guitar riffs. The beautiful remix is laid with electronic layers, connecting the instrumental and future bass sections, tying together the dynamic track that’s truly a must-listen-to masterpiece. Beginning with a slow rolling synth and the succession of a guitar’s melodic trills and a slow rolling synth, Illenium floats Halsey‘s passionate vocals over the track. The “Without Me” remix increasingly bellows with a crescendo of heavy pulsating bass, strong, pounding drums, and chops of skittering vocals. As the song progresses, the artist builds up the track from instrumental layers into a massive, bombastic drop, that’s sure to send audiences into a fervent frenzy of feels.